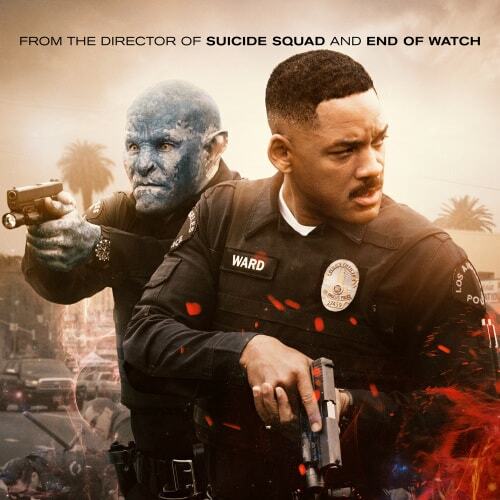 Home / Bright Movie / Bright Review / David Ayer / Joel Edgerton / movie review / Movies / Netflix / Review / Will Smith / World Future Society / Why Is Netflix's Latest Blockbuster 'Bright' Super Stylish, Metaphorical and Entertaining? Critics nowadays love to hate entertaining movies, as if they want meaningful stuff all around the year. Netflix's 'Bright', which was released on 22 Dec 2017 surely entertained us and the audiences are happy to watch such a high budget movie without visiting the theaters right from the comfort of their living rooms. Bright, a urban fantasy action crime film starring Will Smith (Daryl Ward - Human Cop), Joel Edgerton (Nick Jakboy - Orc Cop), Noomi Rapace (Leilah - dark elf), Edgar Ramirez (Kandomere - high ranking elf at FBI's magic division), Lucy Fry (Tikka - young elf) and Jay Hernandez (Rodriguez) and directed by David Ayer (Previous works - Harsh Times, Street Kings, End of Watch, Sabotage, Fury and Suicide Squad) is all about surviving in a highly contrasted world of diversity and inequality. There are undertones of racial discrimination in the movie however it’s very subtle and metaphorical. Set in an alternate present, Bright shows us a world where Humans, Orcs, and Elves live together, however, there’s immense inequality between the three groups. Elves occupying the higher class, humans representing the middle class while Orcs living in the ghettos. The electrifying graffiti in the start credit scene is something you should never miss. There are many hidden metaphors that will give a brief idea about the thought process involved in making this movie. Critics are slamming this movie as nonsensical mash-up of various genres put together however Bright’s diversity is the soul strength of this film. From magic to a post-apocalyptic situation, from interesting moments between a human and an orc to power-hungry posh elves, Netflix definitely know the taste of its audience, who wants to get suspended from reality this holiday season. This contemporary cop thriller will entertain you and keep you exhilarated throughout. 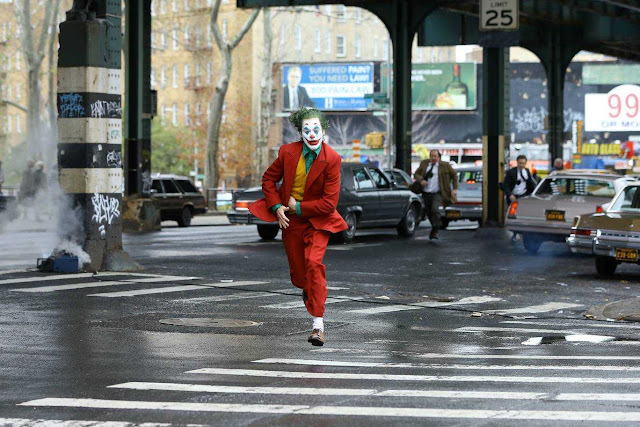 Critics must be crazy to slam this great piece of work by David Ayer. Bright shines and I am definitely ready for its sequel.